I’ve been on a kick to “liven-up” our family dinners by adding more variety to our table. 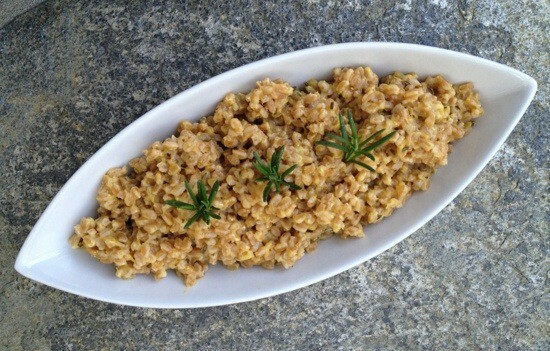 I decided to make this farro side dish to see what all the fuss is about farro. Lately, I’ve been seeing this ancient grain every where in restaurants and in recipes. I love the soft, yet slightly chewy texture and the way it feels hearty and satisfying. It’s similar to barley. The flavor is subtle, so it makes a great canvas for adding other flavors. For a quick, easy weekday meal, I decided to make farro similar to the way I make rice. I sautéed vegetables and herbs, and then cooked them with farro and water. It’s as simple as that. And the best part: my husband talked about the dish for days and declared it a “restaurant-worthy” recipe. Most farro is grown in Italy. 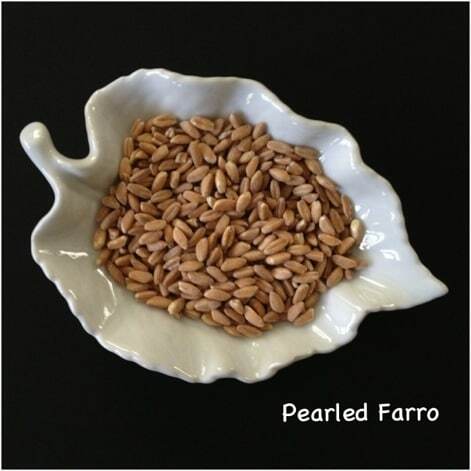 Farro comes in whole grain, semi-pearled/perlato, and pearled varieties. The semi-pearled and pearled have some of the outer bran removed, and thus, cook more quickly and do not need to be soaked overnight. Whole grain farro is harder to find. I personally feel satisfied with the nutrition of the pearled variety, so I was OK when I went to my local Whole Foods and could only find the pearled version. 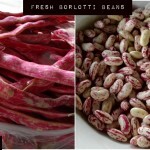 If you can’t find farro locally, there are many options on amazon.com. However, I don’t recommend the 10 minute quick cook version from Trader Joe’s– the texture is not the same. Heaping ¼ teaspoon dried crushed herbs like rosemary and thyme. Sauté carrot, celery, and leek in olive oil over medium heat until soft. Mix in farro and herbs to coat them with oil. Add water and bring to a boil. Then reduce to low to let simmer and cover. 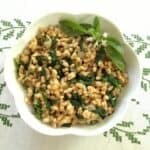 Cook for 25 minutes or until water evaporates and farro is tender with a small chewy bite to it. Stir and serve warm. This dish reheats well. Add a little bit of extra water if needed. 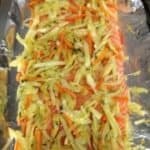 Don’t miss a new recipe post. Sign up for email notification in the “Connect With Me” box in the right column. Type your email in the white box and click subscribe. You’ll get a confirming email– click the link inside, and you’re all set. I just ordered some from Amazon. I can’t wait to see how it turns out! Hi Amy, I’m so glad you’re trying this recipe. If you use a whole grain farro, please let me know all the details. 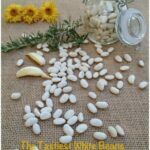 Alyssa- thanks for stopping by to check out my farro recipe. 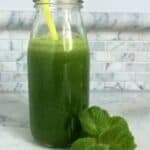 I’m going to make this with a crispy kale topping just like your recipe.